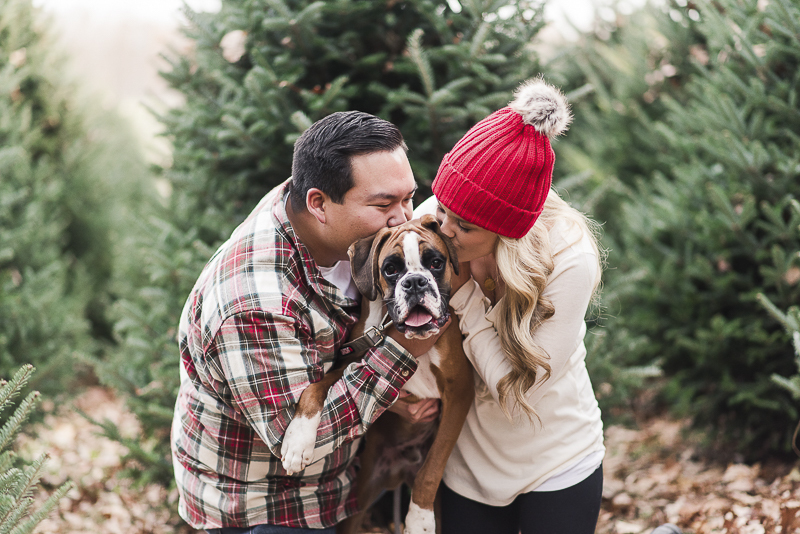 Just after their wedding, Kaitlin and Ben added a Boxer puppy to the family. 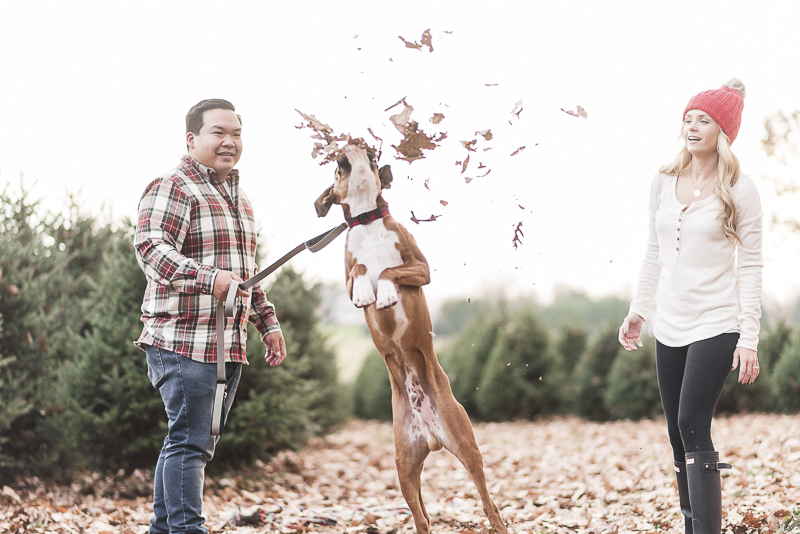 A few months later they joined their wedding photographer, Britney Clause for some great family photos with McQueen the Boxer. I love everything about this session and it is easy to see why he’s an Instagram star. From Britany: “I actually photographed the couple’s (Kaitlin and Ben) wedding last June. 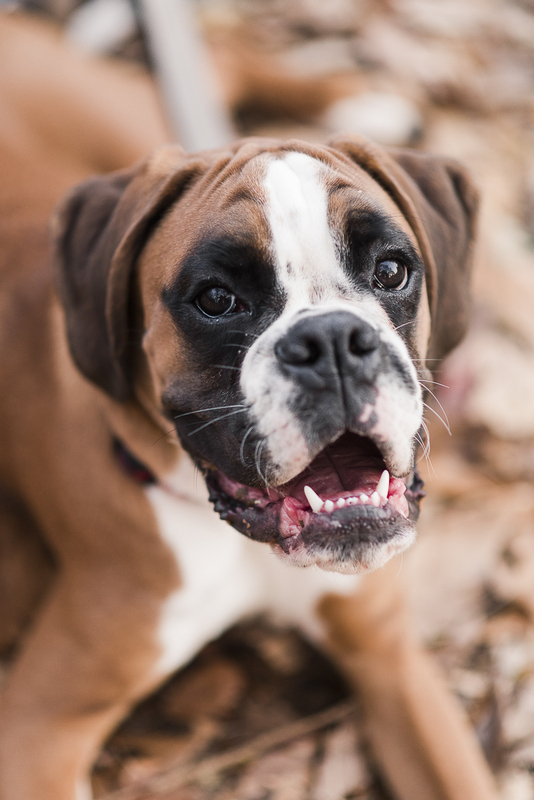 It was a few weeks after the wedding that they welcomed the adorable Boxer, McQueen (Mac), into their lives. I honestly am the biggest fan of Mac’s Instagram (one of many, obviously), which shows all of his antics on the day-to-day! 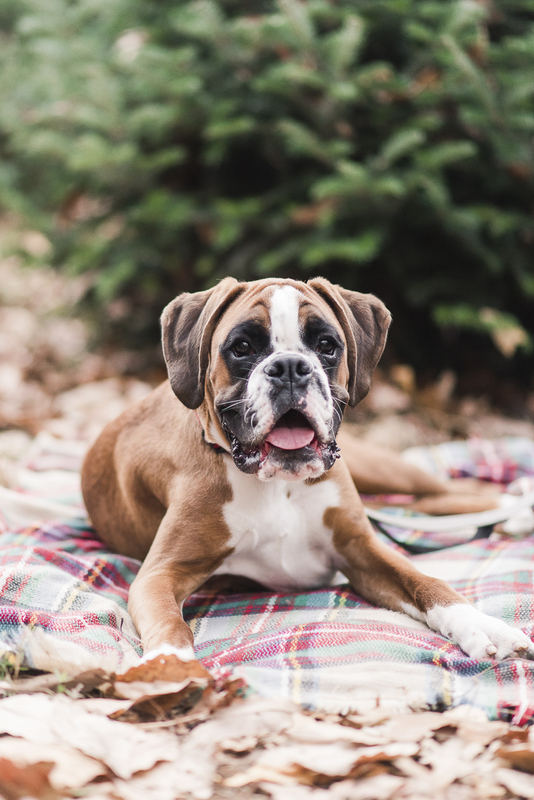 From Kaitlin: “Ben had wanted to get a boxer puppy for as long as I’ve known him! He knew which breeder he was going to use for almost a whole year before we got Mac – he even went all the way to Kentucky (from Maryland!) to meet the breeder and her dogs! 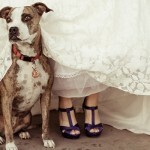 We got married on June 2, and then two weeks later, Ben got a call that a puppy was available! On June 21, Mac was delivered to our house and promptly peed on both of us to mark us as his new family! The first few nights were filled with a restless pup, but we soon realized, all he wanted was to be close to us at all times! Luckily, I’m a teacher and was able to be home with Mac all summer to house train him and get lots of pictures and videos of his silly mannerisms! Now Mac spends his days lounging in our big bay window keeping an eye on all the happenings in the neighborhood. He alerts us when someone’s at the front door by running and sliding all over the hardwood floors. Mac has the energy of 5 dogs and plays until he’s wiped out. He will sleep at the end of the bed, but ends up cuddled up next to me in the middle of the night. Mac loves any toy that squeaks, and hasn’t met a human he doesn’t love! He also has some amazing puppy pals, and we’ve met so many of our neighbors who knew Mac’s name before they even knew us! 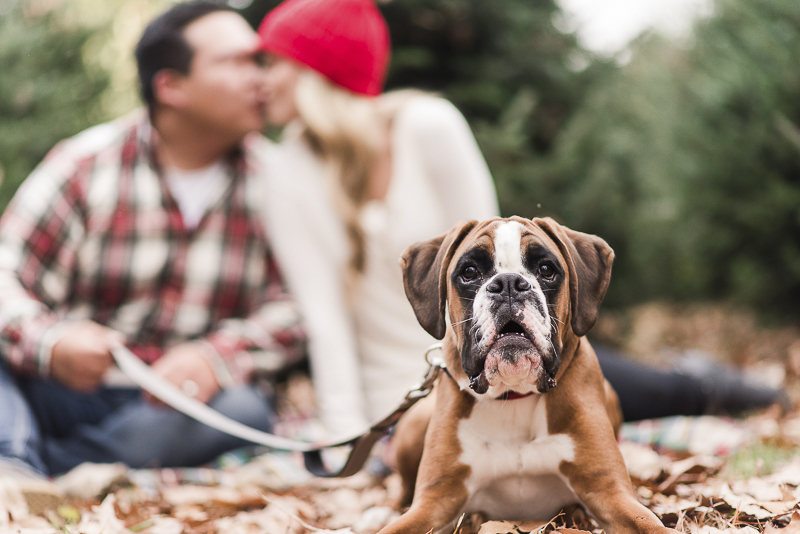 There may still be time to get some holiday photos with your local photographer. 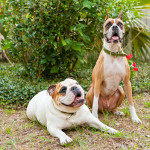 Check our Photographer Directory for help finding pet-friendly photographers. If you are looking for a great gift idea, consider hiring a professional photographer for a session. Many photographers offer gift certificates too. Pet portraits are another fun option! I don’t think you can go wrong with a gift that becomes more precious with time! It might be a splurge, but it is worth it! Follow Britney Clause on Instagram. 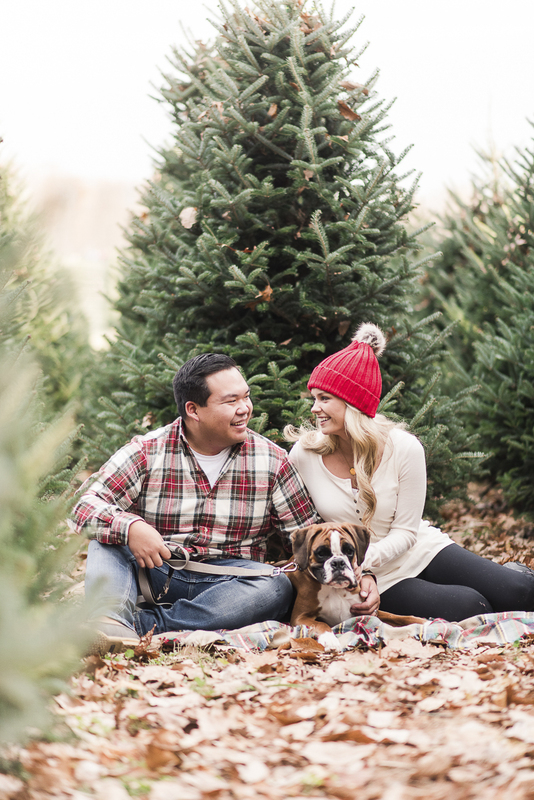 About Britney Clause Photography: Based in Maryland, Britney and her husband Shawn, specialize in wedding photography. They are available for destination weddings. Such beautiful pictures of such a beautiful couple. Love photos of their new family addition! These photographs are so cute! I love seeing photoshoots with dogs and animals in them! Omg that adorable little face. These pictures are just gorgeous. So sweet!! 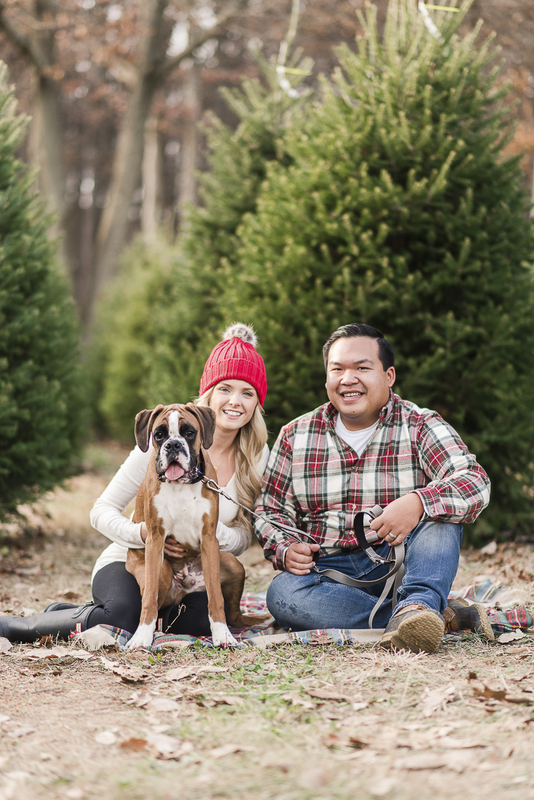 I wish we had a Christmas tree farm to take pictures in, these pictures came out great! I love these photos! They turned out soo good. McQueen is adorable!